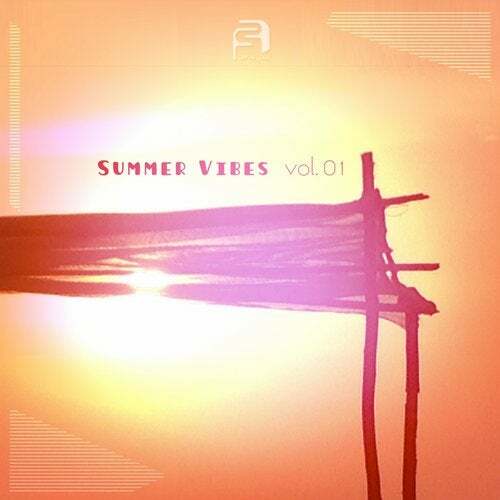 New product by Affinity Lab every year in July we will offer a selection of tracks that can perfectly fit in any summer set. For this first one artists like Oxia , Pele & Shawnecy or Leix as remixers has been chosen and with this first release we want to show you where we will go with this Various artists. Hope you like our selection have a great summer time !